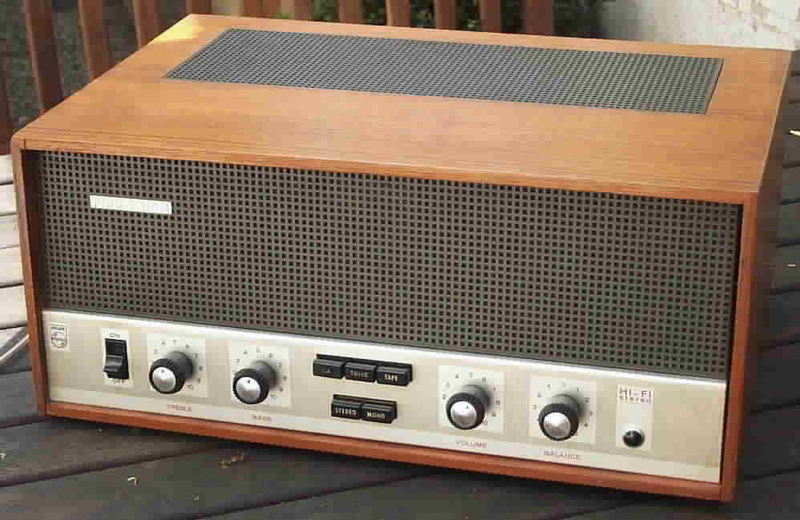 Integrated amp made by the "Deutsche Philips". Due to their very low output impedance EL86 tubes allow very simple (and strange) circuits with small output transformers. This way Philips also offered 800 Ohms speakers which could be connected without any use of an OPT. Oh! 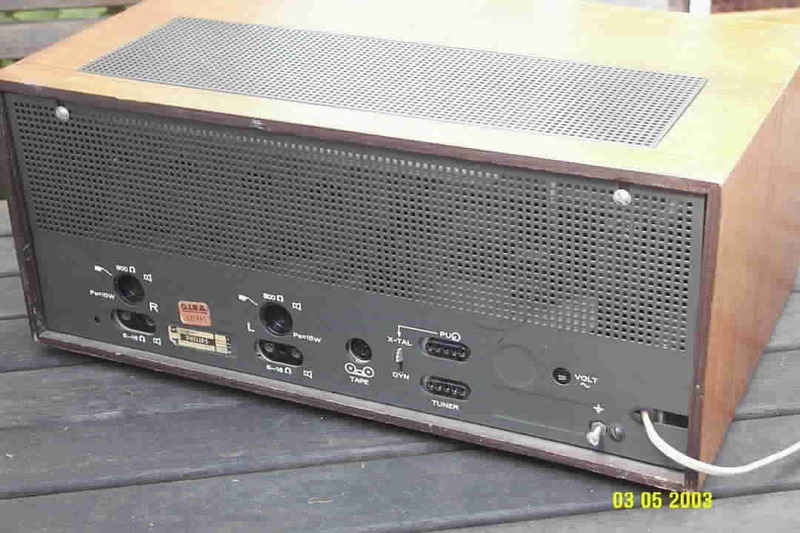 We have a GZ34 rectifier in this amp. But this doesn't help as all other parts are of minor quality - especially the OPTs. 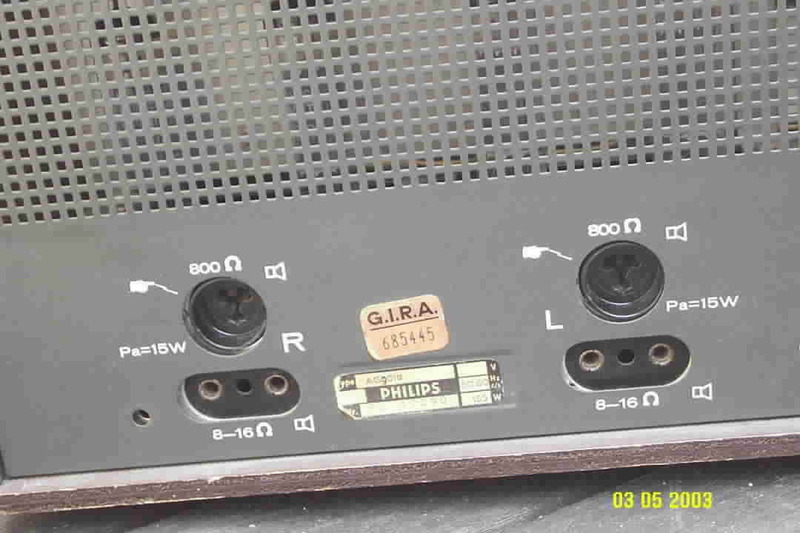 Philips: Great tubes - bad amps. Sorry, but it is sad but true: Lots of their EL36 and EL81 amps are not worth to spend time on them.